Rabelo comprises 6 variants, ranging from Thin to Heavy. Regular are available for free. 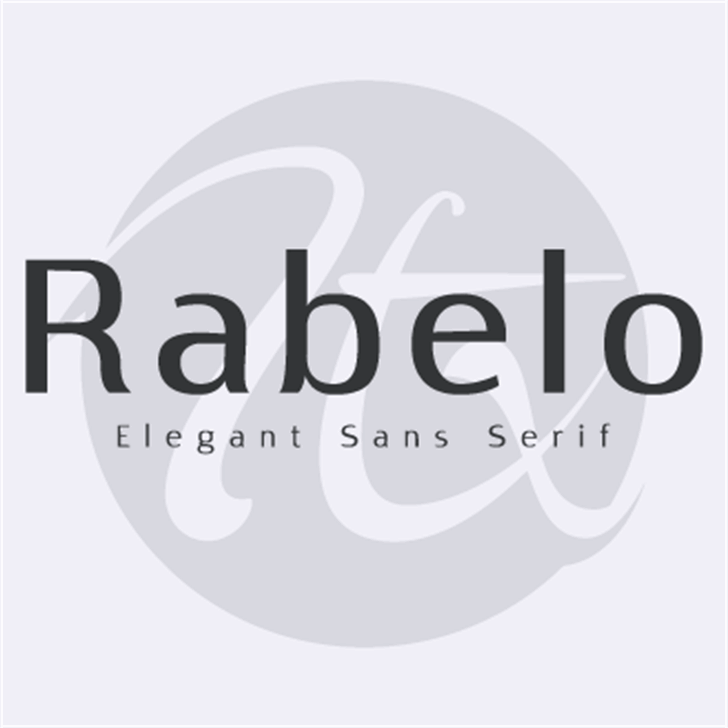 I use Rabelo regular in just about all of my designs. It's a great utility font for regular text. Copyright (c) 2016 by Pedro Alexandre Vilas Boas Teixeira. All rights reserved. 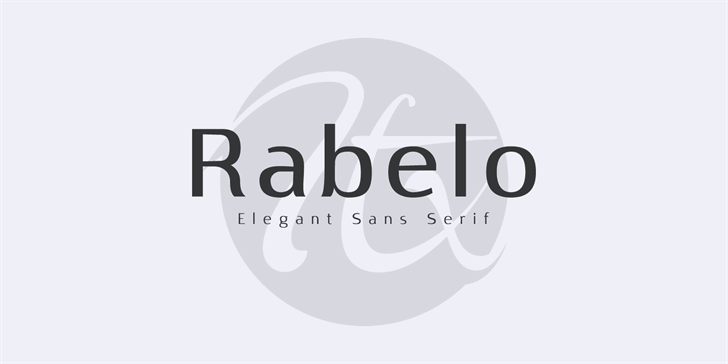 Rabelo is a trademark of Pedro Alexandre Vilas Boas Teixeira.